REVIEW: this book isn’t about the Celts but it gives the reader an easy way to see the world that the Celts were “born” into and the civilizations that were on the scene and what happened to them. 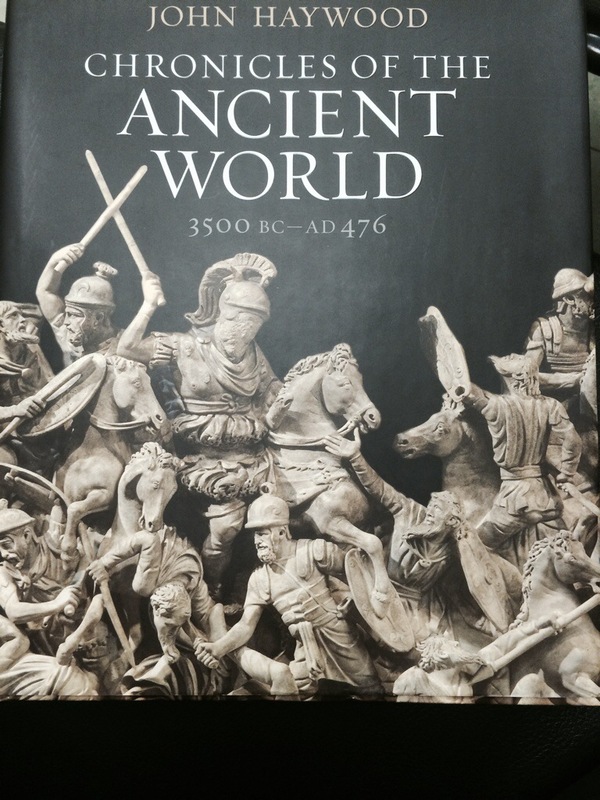 It is also a good survey of ancient history without going too much in depth. It gives the major events that helped shape history and why they might have happened. The author starts his journey in the Middle East where agriculture and writing started and ends with the fall of Rome. Along the way you learn about civilization and empires, and pivotal events that changed the dynamics of the worlds. The illustrations give a look at the different cultures and the important people from the different empires. The information you get from the captions on the pictures is just as interesting as the tidbits that the author adds here and there in information boxes.